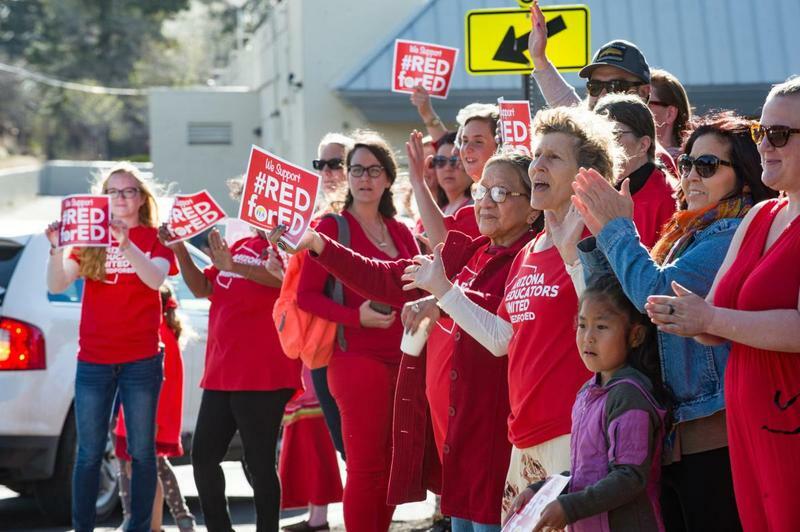 For the first time in state history, Arizona educators have voted to strike after weeks of demanding better school funding and teacher pay.  KNAU’s Gillian Ferris has more. 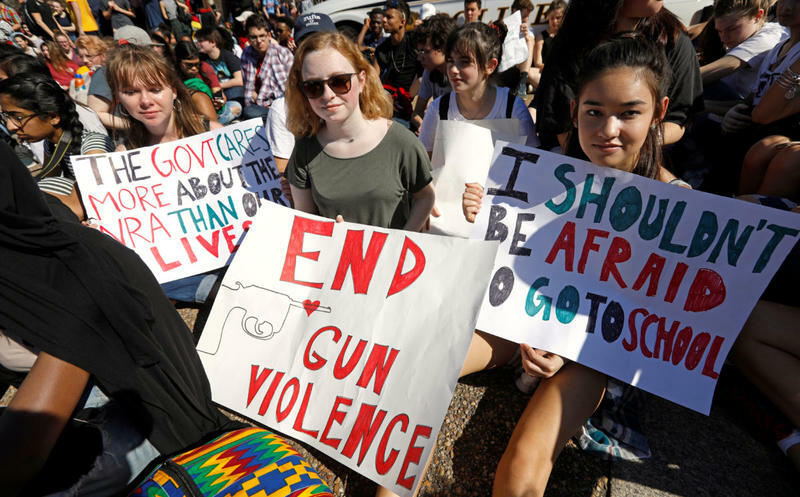 Students across the country yesterday organized walkouts to honor the victims of last month’s deadly shooting at a Florida high school. 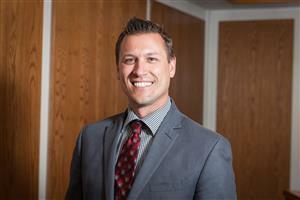 As such tragedies in the U.S. increase, so does the amount of stress and fear in many students. 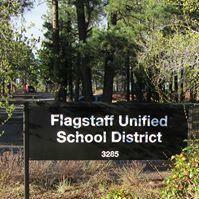 A consulting group is recommending the Flagstaff Unified School District to spend nearly $95 million to refurbish most of its 17 district buildings. 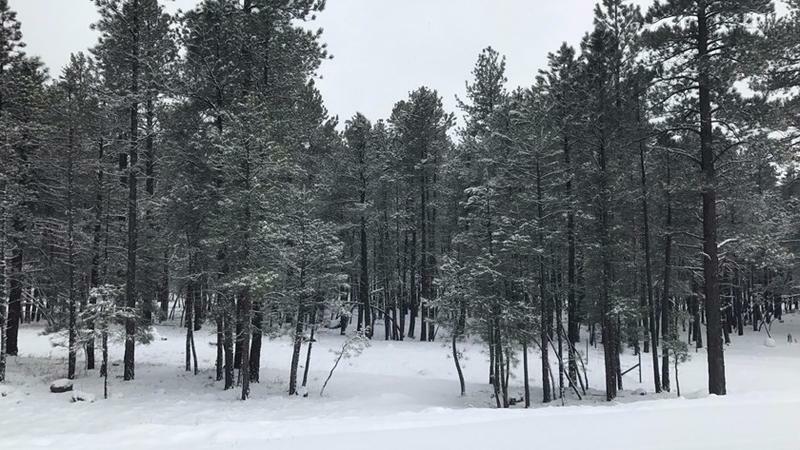 Another winter storm is expected to drop more snow in northern Arizona and bring rain and colder temperatures to the Phoenix metro area.